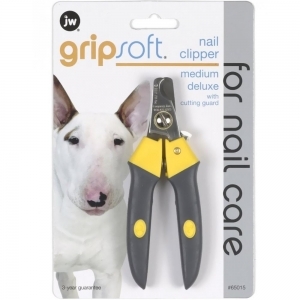 With cutting guard. 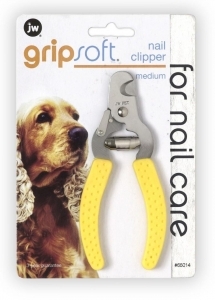 For larger sized dogs to maintain nails. 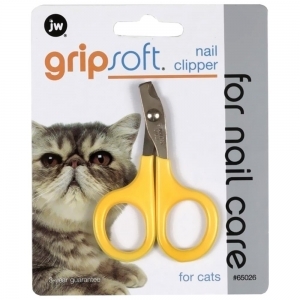 With cutting guard. 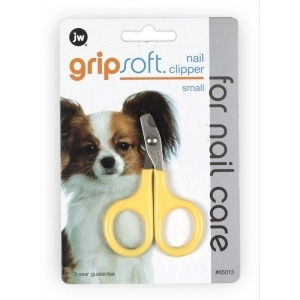 For small and medium sized dogs to maintain nails. 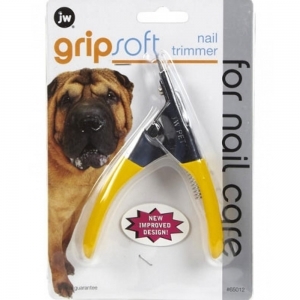 Guillotine style trimmer for maintaining dogs nails. 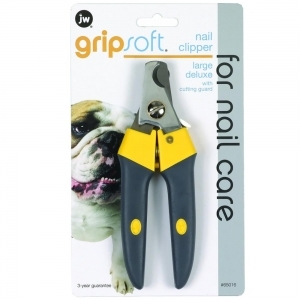 Aids in cutting short length nails, has a cutting guard and assists in maintaining nails at a comfortable length.